LOCKERS, SHELVING, PALLET RACKING, WIRE PARTITION, MEZZANINES, MODULAR OFFICES, WMS and DIVISION 10 services. 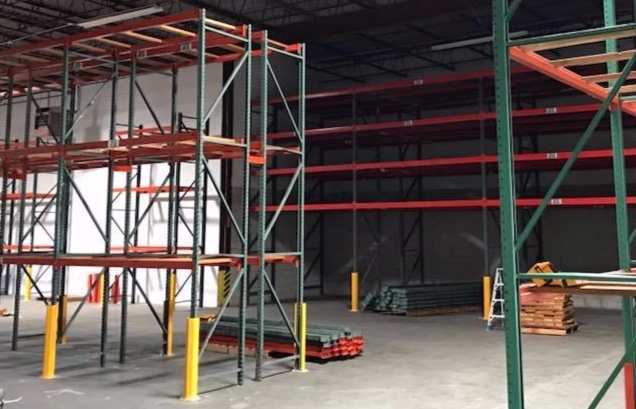 Since 1982 we have been a leader in Virginia for pallet racking, shelving, and other industrial storage systems. We have a team of installers with a combined experience of over 100 years. All of our projects involve expert consultation in finding which product and design is right for you and taking the steps to turn your warehouse vision into reality. New and used material handling equipment. Email info@steinerbmoore.com for quotes on used equipment. 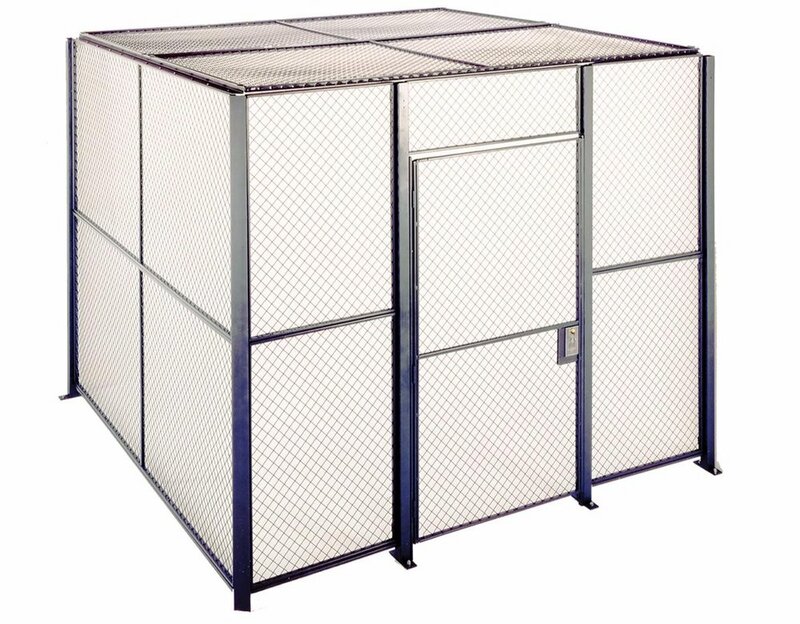 CARTS, HAND TRUCKS, ROLLING LADDERS, PALLET JACKS, CONVEYORS, PLASTIC BINS, FIREPROOF CABINETS. 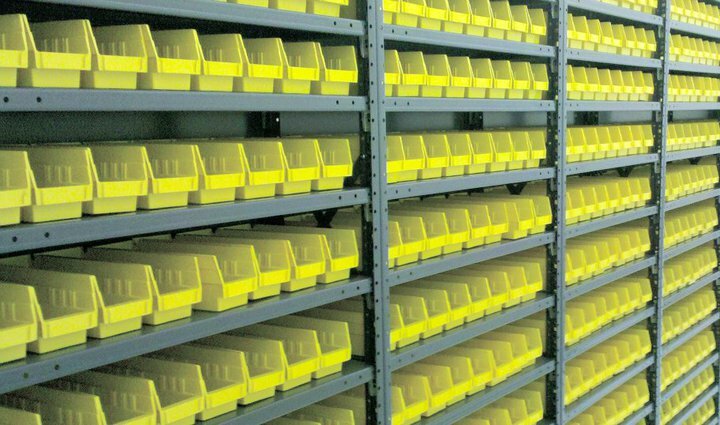 We offer expert advice, installation, and delivery for all of our material handling products. Please request a quote from us if you would like to know more. Our team of installers have a combined experience of over 100 years in the material handling and storage industry and all of our installations are run by an experienced project manager. They are some of the best in Virginia. From the beginning of your experience with us we listen to all of your needs, ideas, and concerns. We then put together a plan that fits your exact criteria. For all of our customers we provide a custom CAD drawing on which we can collaborate together. This assures that your project is executed exactly the way you envisioned it.